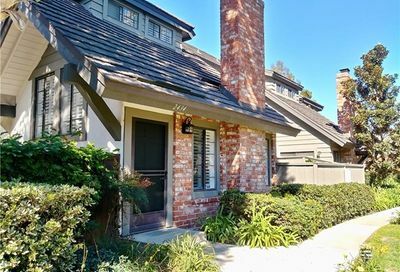 Eastside Costa Mesa is a highly sought after area of Costa Mesa. 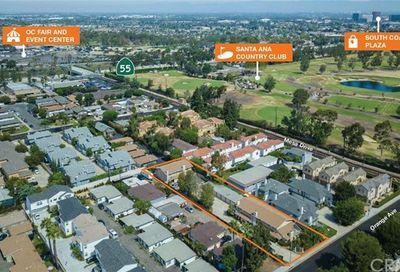 Eastside Costa Mesa is located adjacent to Newport Beach, and because of this there are higher property values. Eastside Costa Mesa is bordered by Newport Boulevard, 15th Street, Mesa Drive and Irvine Boulevard on the east. There are condos, single family homes and multi unit properties in the Eastside Costa Mesa area. The school district for the Eastside Costa Mesa area is the Newport Mesa School District. 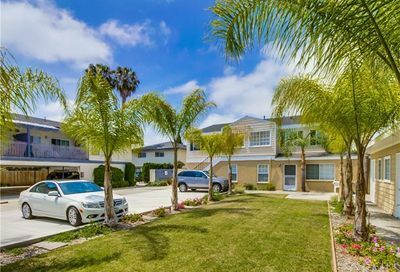 There are many homes in Eastside Costa Mesa which are in the Mariner’s Elementary School in Newport Beach, which is a highly sought after school, and residents move to the area so their children can attend this school. Other residents of Eastside Costa Mesa attend Kaiser Elementary in Costa Mesa. 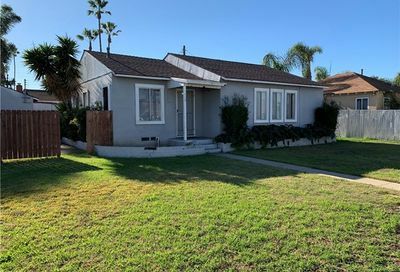 Many of the Eastside Costa Mesa homes had very large lots up to 10,000 and there are some which have approximately 20,000 square foot lots located on 22nd Street. 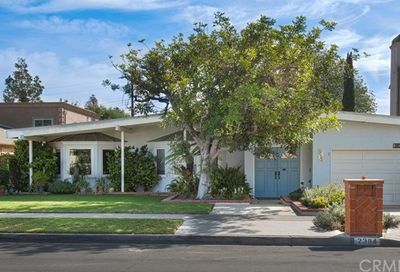 Costa Mesa is known for its wide tree lined streets, and charming homes. Many of the homes have detached garages as well. 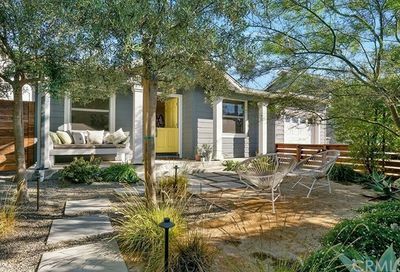 Many of the Eastside Costa Mesa homes for sale are craftsman style. 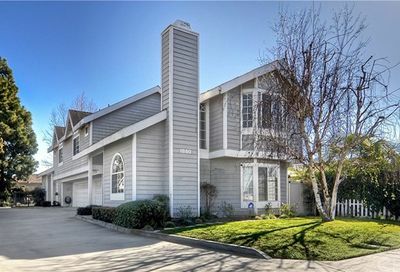 There are some very large homes as well located in Eastside Costa Mesa. Eastside Costa Mesa is within close proximity to dining and great shopping. Eastside Costa Mesa is an easy commute to Fashion Island or South Coast Plaza. 17th Street in Costa Mesa has many upscale shops and restaurants and is a great area to get your shopping done. 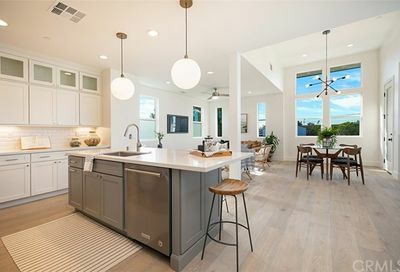 Search the MLS for homes for sale in Eastside Costa Mesa, condos for sale in Eastside Costa Mesa, and Costa Mesa real estate. For the most-up-to-date information in Costa Mesa, we urge you to contact us. 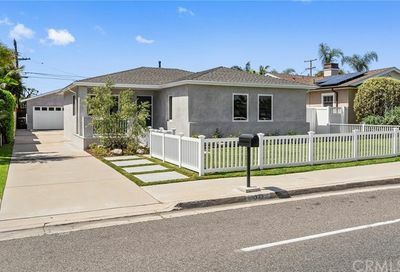 We can assist you with all aspects of buying or selling real property in this and other neighborhoods and communities in Costa Mesa. 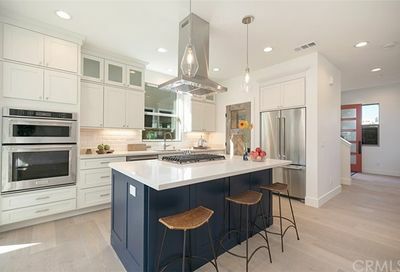 Also, ask to be placed on an instant notification system when any new Costa Mesa MLS listings come on the market or price reductions in the Costa Mesa area are posted. 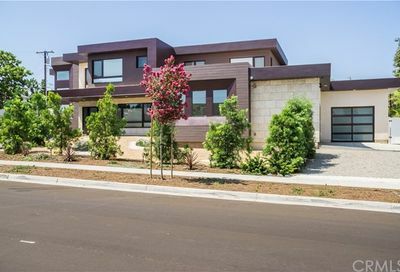 We can assist buyers in all forms of Costa Mesa relocation needs including new construction houses, condos, for sale by owner homes, residential lots, lofts, and new homes in various subdivisions across the Costa Mesa area. If you are interested in foreclosure homes including pre-foreclosures, short sales, REO properties, bank owned properties and other types of foreclosure properties, then we can assist you. 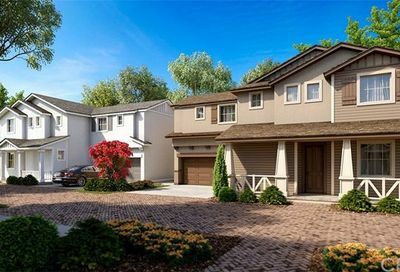 If you’re searching for Costa Mesa, CA foreclosures, then we invite you to view the listings in this or any of the Costa Mesa popular communities on our site. 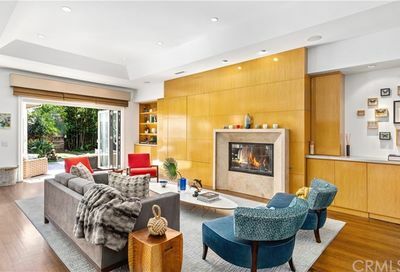 Search the MLS by zip code in Orange County, CA. 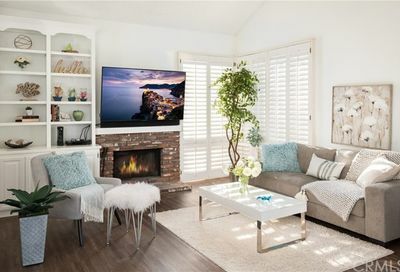 And if you’re searching for condos for sale in Costa Mesa, feel free to browse our updated listings of Costa Mesa condos for sale on our site. 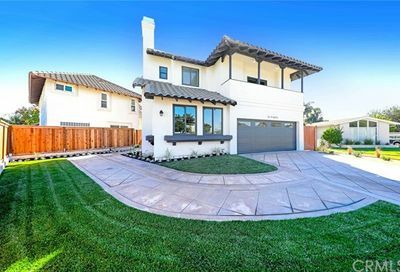 If you are not able to find the property that you are searching for, please fill out the Costa Mesa Home Buyer Questionnaire. 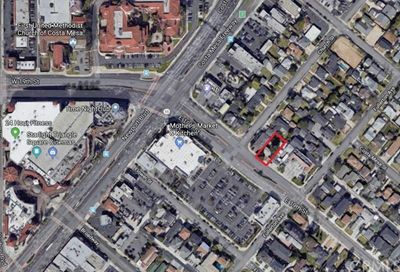 Information on this page is based on information on real estate for sale in Costa Mesa area per the CRMLS and is deemed reliable but, not guaranteed. 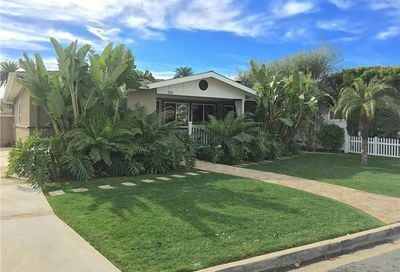 East Side Costa Mesa is a highly sought after area. Bordered by Newport Boulevard, 15th Street, Mesa Drive and Irvine Boulevard on the east.